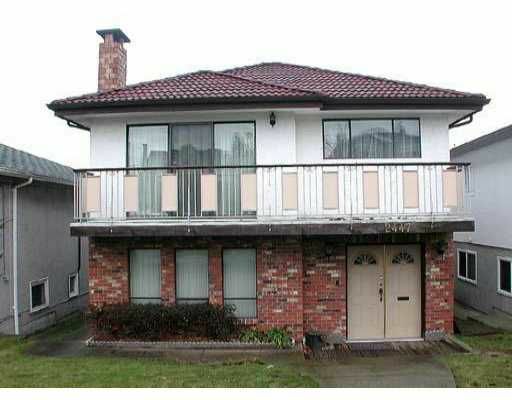 Cental location, Vancouver special (old by law) with city and North mountain view, big living rm and kitchen & good size bdrm. Red-tile roof, double glaze windows, spiral staircase & skylight. 3 bedroom up & 2 down. Easy to show.